Plant breeding is one of the most important tools that agriculturalists can use when fighting against disease pressure. Traditionally, breeding has provided humans with the tools they need to create domesticated crops, which resist pest or climate threats. Today, local seed companies and organizations are supporting Canadian farmers to achieve maximum yield through geographically focused plant breeding and farmer support. Agricultural crops are typically developed for higher yields, better disease resistance, and hardier environmental resistance. While such improvements certainly provide a leg up in terms of production, there are always additional factors at play. Local climactic conditions are highly influential in the overall success of the crop, and can be the determining factor for how well crops can display those improved traits. Regionally specific breeding strategies will consider the local climate and apply traits that will ultimately harness the best potential crop quality. Offering higher yielding seeds that are better suited to the local climate gives improved crops a greater chance of survival. Seed quality is especially important in agriculture, as consistency and reliability can make or break the success of a crop. Seeds that display a high germination rate, and are true to type, purity and vigor make it much easier for farmers to reach yield goals. Ontario-based Pickseed supplies a variety of seeds, including native, forage, turf, inoculant, and hybrid corn seeds. Quality seeds, produced for the local climate and demand ensures that farmers can get the most out of the genetic potential of their crop. Pickseed specializes in offering locally adapted agricultural seeds. 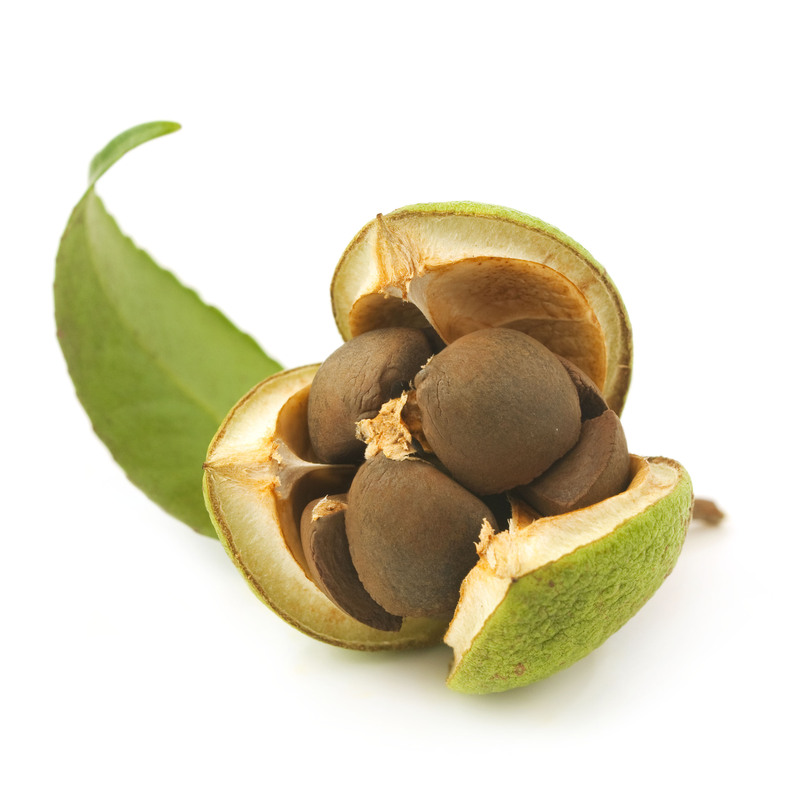 Years of breeding, trialing and testing are required in order to identify well-adapted seeds. Ensuring higher-rated survival through selection of adapted local varieties is a valuable methodology, allowing nature to do most of the early screening in advance. 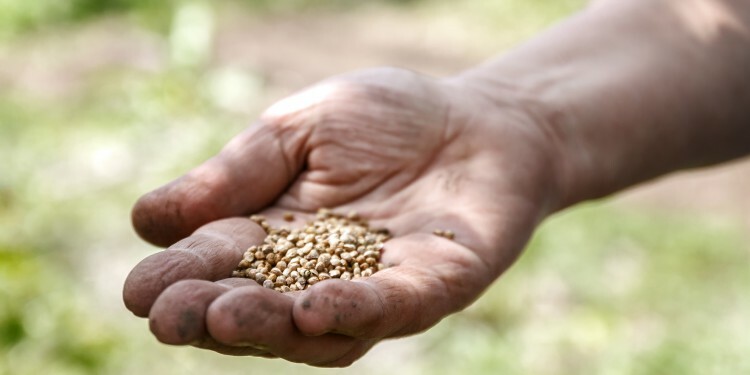 Native seeds are especially adapted to do well in local climates. In addition to their tailored defense system against local pests and diseases, these plants provide forage for native fauna such as insects and birds. Native ecosystems, including the soil, hydrology and climate, are all working in favor of plant success. Plants that are known to be hardy or have already been adapted to the local climate can thrive in their element. Turfgrass and forage crops that have been selected for their regional success are easily recommended depending on farmer needs and application. Pickseed also offers a variety of turfgrass and forage seed that has been proven to flourish in their specific microclimates, allowing farmers more control based on their individual prerequisites. Camelina seeds for oilseed production, well-suited for the water and temperature conditions of Canada. However, identifying crops that originated in similar climates from other parts of the world also has advantages. Camelia originated in a climate similar to the Canadian Prairies, and has been a natural success in Canada. Smart Earth Seeds supplies specialty Camelina seeds for oilseed production, well-suited for the water and temperature conditions of Canada. This low-input dryland crop is used for animal feed and aquaculture, boasting a similar oil profile to flax. Marginal lands can easily support high-yielding, short-season Camelia as an attractive alternative crop in the Saskatchewan area. Smart Earth Seeds seeks to develop better Camelina varieties to benefit local farmers, while developing excellent production practices for Canadian crops. Plants that are capable of producing high yields while requiring few inputs are attractive to farmers looking to keep their soil covered in the short term while still maintaining a crop. Camelina requires less moisture than conventional oilseed crops, yields in 85-100 days, and is resistant to many local diseases. Smart Earth Seeds breeds plants to provide Camelina varieties that deliver maximum yield for Canadian farmers. These plants include non-GMO herbicide-resistant plants as well as plants that produce a larger seed size. 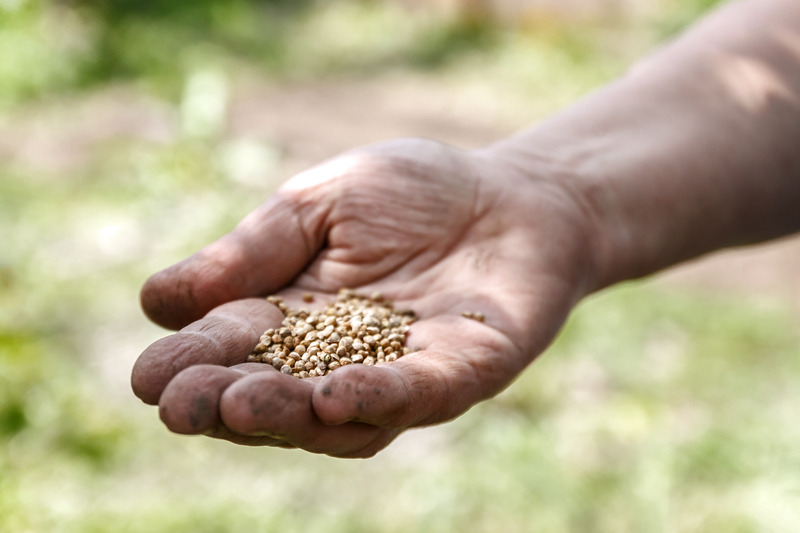 Availability of high-quality seeds for Canadian farmers not only boosts the local standards of seed production, but also helps support farmers when making choices about their business. As new farming challenges arise, plant breeders and seed producers continuously rise to meet them. Although the strategies that are used to achieve more efficient plant breeding have changed over the years, the ultimate goals remain the same. With a better understanding of what can be done to ensure crop success, the future of local seed production is bright.